The Apple Consultants Network features independent professional service providers and technology consulting firms that specialize in Apple and third-party solutions. Certified on Apple technologies, we deliver on-site technology services and support to small businesses of all sizes. 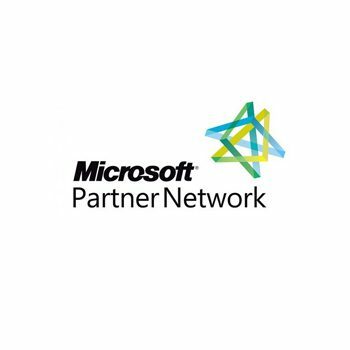 Microsoft Partner Network members are independent companies that can provide you with a high level of technical expertise, strategic thinking, and hands-on skills. Microsoft Partner Network members encompass a broad range of expertise and their real world perspective can help you prioritize and effectively deliver technology solutions that empower your business operations to exceed expectations. Kerio provides safe, simple, and secure business productivity solutions to more than 60,000 businesses and millions of users globally. Our award-winning email, UTM/firewall, VOIP, and collaboration solutions are distributed through a network of more than 6,000 reseller partners. 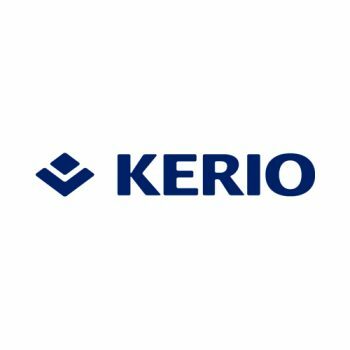 Kerio is a profitable and growing technology leader headquartered in San Jose, California with offices in the United Kingdom, the Czech Republic, Russia, Australia, and Brazil. Sophos began producing antivirus and encryption products nearly 30 years ago. Today their products help secure the networks used by 100 million people in 150 countries and 100,000 businesses, including Pixar, Under Armour, Northrop Grumman, Xerox, Ford, Avis, and Toshiba. 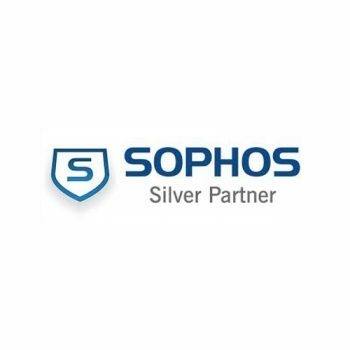 At HarrisonTech we utilize a handful of Sophos products to deliver the managed security portion of our services to protect clients networks and end systems with unrivaled security management services custom tailored for your small business environment. 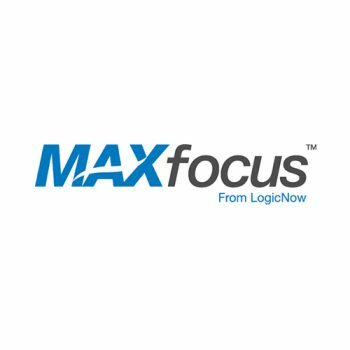 MAXfocus is the most successful Managed Service Provider (MSP) platform in the world with over 12,000 technology partner organizations in over 100 countries. At HarrisonTech we have a highly customized implementation of a couple of the MAXFocus tools that help us deliver an amazing level of service in a highly efficient and cost effective manner setting us apart from all others. 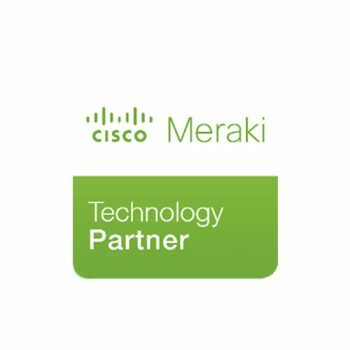 At HarrisonTech we utilize Cisco / Meraki Systems cloud management solutions for WiFi, networking, mobile device management, and other device management by custom tailoring these solutions to best fit the way your business operates. These tools and technologies provide unrivaled visibility and management capabilities across many different device types that we customize specifically for your small business environment. These tools aid us in efficiently and cost effectively delivering our ongoing management services. Our utilization of these tools makes us unique in the technology consulting and management services market. At HarrisonTech we partner with AchieveIT to help deliver an unique cloud based business process management platform that empowers our clients to achieve their goals via a more structured process. 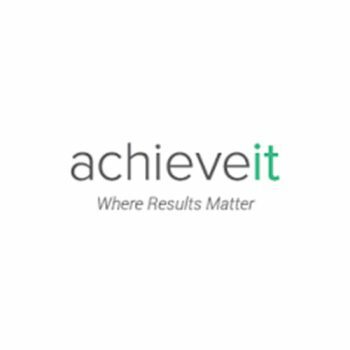 AchieveIT’s unique solution helps clients define complex business goals and manage plus measure their success. AchieveIT helps clients document all of the detailed steps that go into successful business process completion. 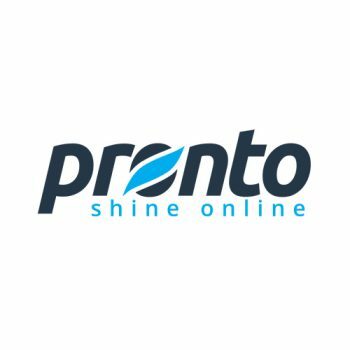 Pronto Marketing was launched in September 2008 with the single focus of helping IT service providers get their online marketing on track. We have taken a fresh approach to providing end-to-end execution for online marketing -- what we like to call "Managed Services for Marketing". At HarrisonTech we leverage Pronto’s solutions to help us manage this web site, assist with our visibility across the Internet and to partner with us on delivering monthly newsletters and other digital communications to our clients and prospects. We can also assist you with partnering with Pronto Marketing for your online services regardless of industry as Pronto now supports all types of businesses and not just technology companies. Contact us today for more info.